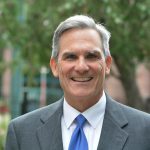 Tim works with the dedicated board of directors, talented executive leadership, and hard working staff to establish the strategic direction of Catholic Charities and to oversee its implementation. He works extensively with faith, civic, and public policy leaders, community partners, donors and volunteers to advance the vision of a community where there is poverty for no one and opportunity for everyone. 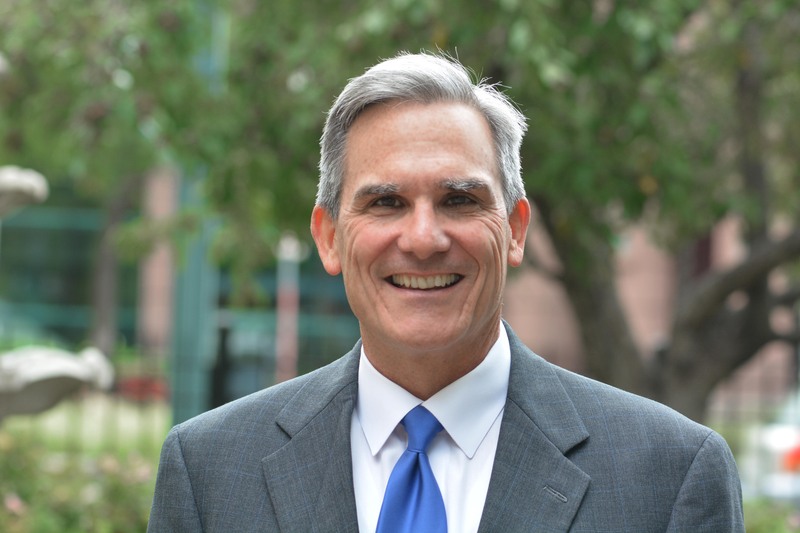 Tim became President and CEO of Catholic Charities in 2011. He has previous experience as a practicing lawyer, public official (city attorney and deputy mayor of Saint Paul and Minnesota Housing Finance Agency commissioner), nonprofit leadership (executive director of Breaking Ground in New York City), and significant civic involvement including current board service for Fairview Health Services, the Minneapolis Downtown Council, the National Alliance to End Homelessness (Vice Chair) and the United Way Systems Change and Innovations Committee. Tim is a graduate of St. John’s University in Collegeville, MN, the University of Minnesota Law School and the Humphrey School of Public Affairs. Contact Tim at tim.marx@cctwincities.org.